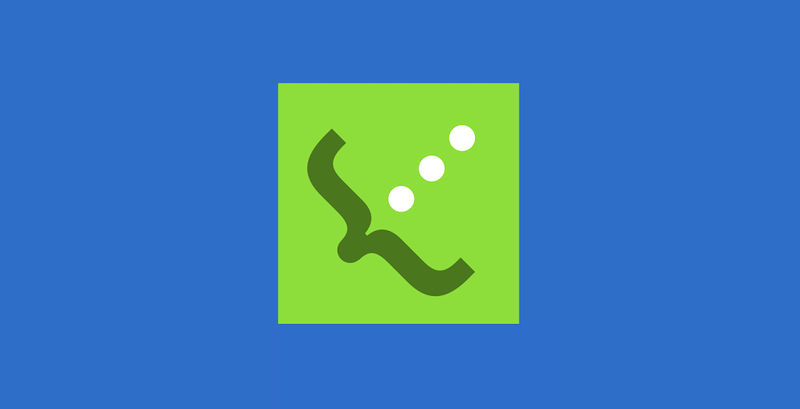 You can now subscribe to JSON Feed in Inoreader! JSON Feed seem to have gained a lot of traction in the past few days. While it does mean that we had to do some extra work to support it, we think that it was well worth it. At the moment there are just a handful of publishers on board (e.g. 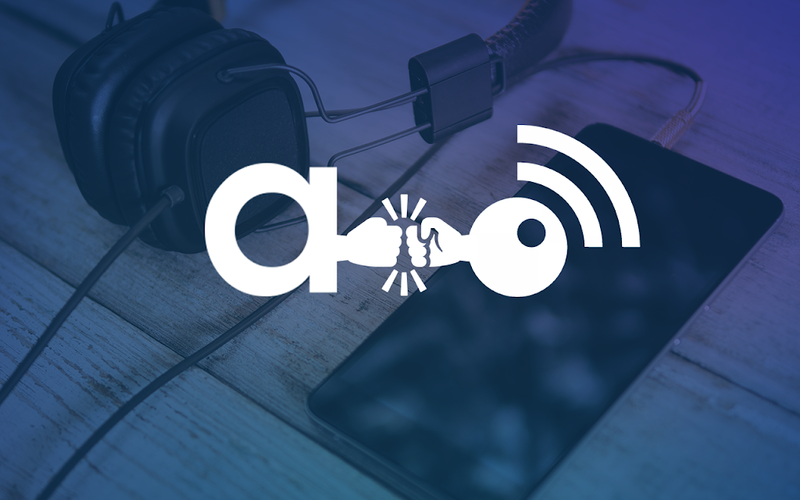 Daring Fireball), but when all RSS readers support the spec, we believe that there will be enough incentive for everyone to convert. JSON is lighter and much more resilient to errors when compared to XML. To you, the user this translates to faster operation and much less failing feeds. If you take a look at the screenshot above, you will notice that I have a folder “Feeds with issues”. That’s because everyday we have to debug broken XML feeds… I really hope that someday this will be history. JSON Feed also aims to fix a century-old problem – The Clone Wars by making the item id mandatory. We salute this decision! I am sure everyone has seen it in every RSS reader when an item repeats itself over and over again or a whole feed dumps its last 20 items as new. Yep, we want that to become history too. Found some great feeds that are now using JSON? Let everyone know in the comments section. 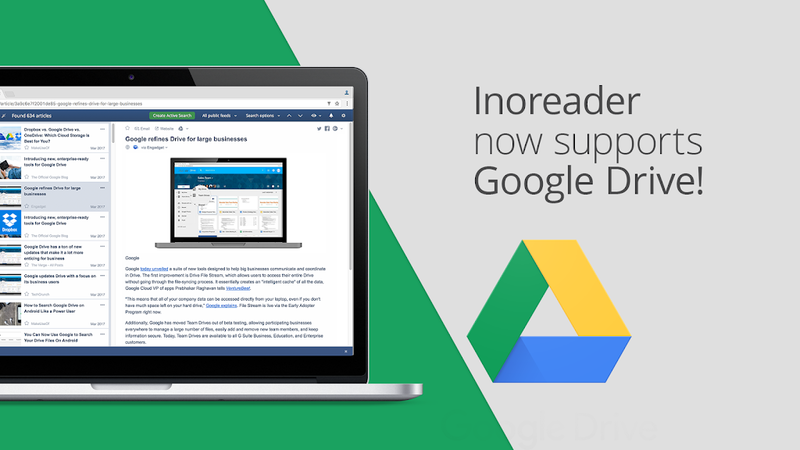 May 25 Update: Inoreader now supports JSON Feed for outbound feeds too!